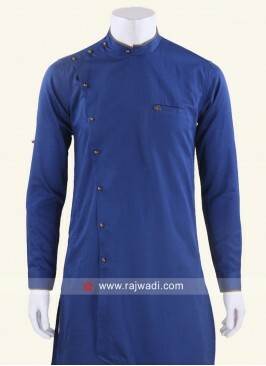 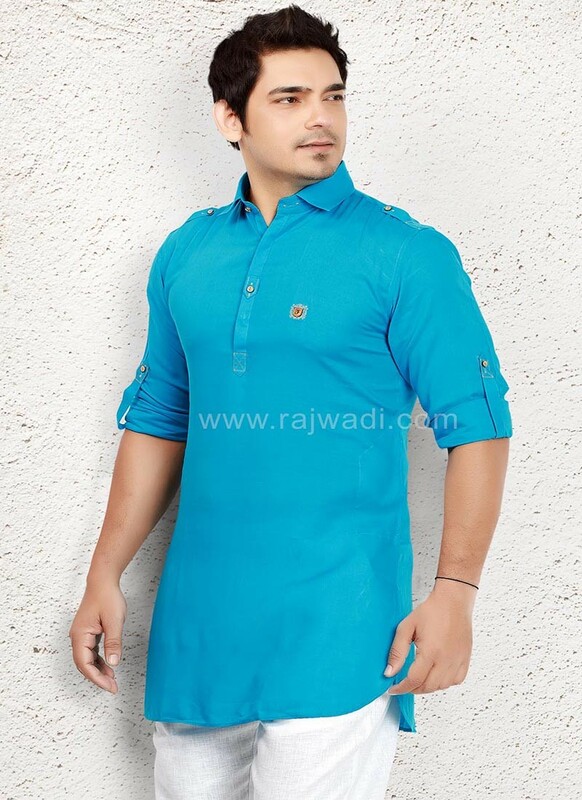 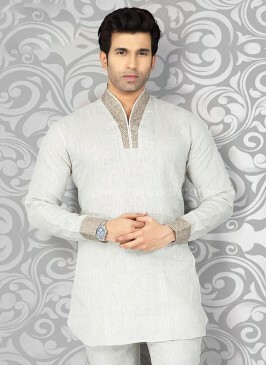 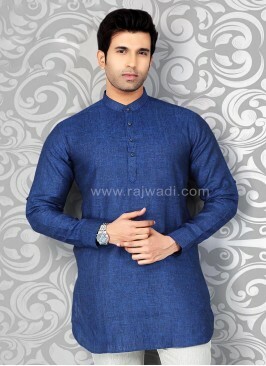 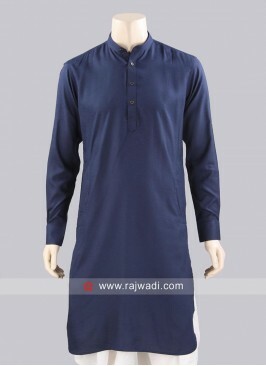 Give a stylish look in party function by wearing this Voile fabric Sky Blue coloured kurta crafted with fancy button. 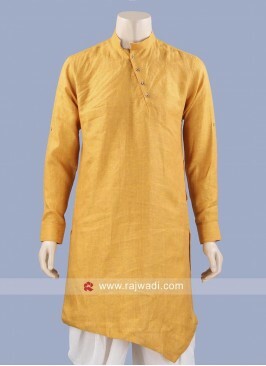 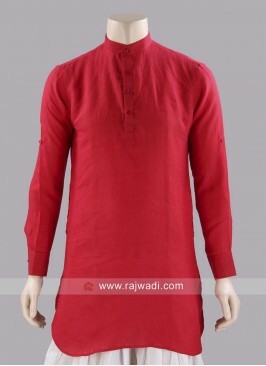 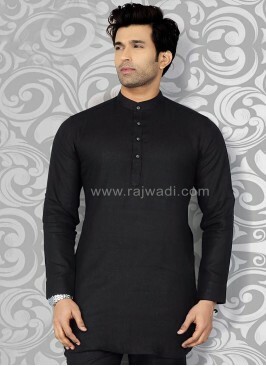 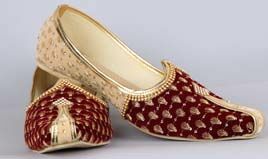 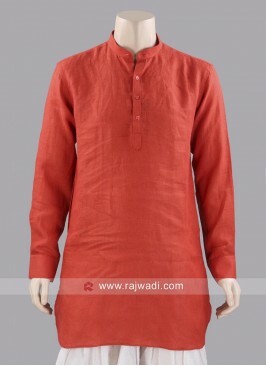 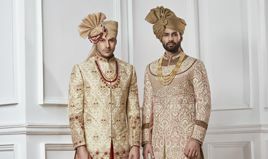 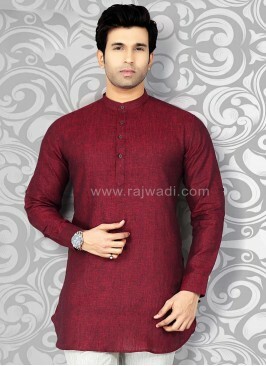 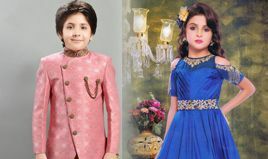 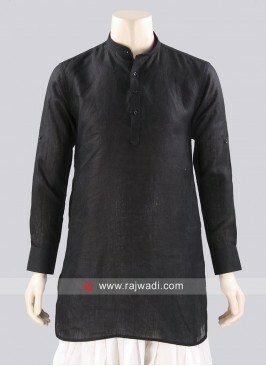 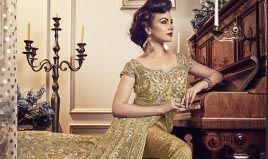 Orange Color Kurta For Pa.. 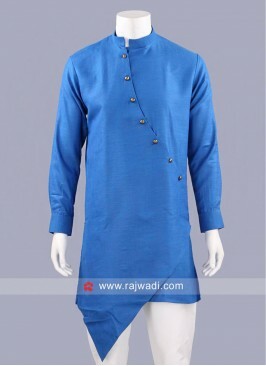 Stylish Layered Kurta In ..
Linen fabric Dark Olive G..
Royal Blue Color Kurta Wi..
Linen fabric Royal Blue K..